Great post, Bobbi! So pleased you're looking forward to "Bats & Frogs" and I look forward to looking up some of the books you've mentioned that I've not come across before. Two of my childhood favorites were "George and Martha" by James Marshall and "Amigo" by Byrd Baylor and Garth Williams. In fact, I featured one of the George and Martha stories in a school assembly I did on respect last year and the kids loved them too. I love stories with animal themes. Besides those you mentioned, I also enjoyed Because of Winn Dixie and Love That Dog. Monica: Well, you know how much I love The Lump! He's the bestest! Rebecca: What great choices! I love Byrd Baylor, too! 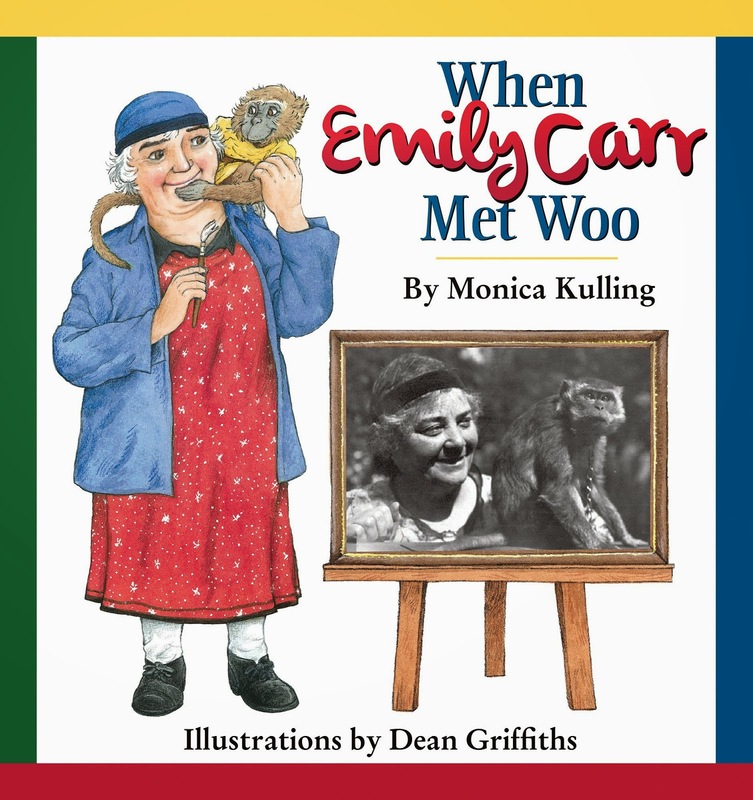 All of her books are just so very grand, but I love her Hawk, I'm Your Brother and Desert Voices. I love the Garth Williams illustrations for Charlotte's Web. Yvonne: Because of Winn Dixie, most certainly!! Another one I just love so much -- speaking of dog stories -- is The Underneath, By Kathi Appelt. So many good stories! Thank you, Marcia! 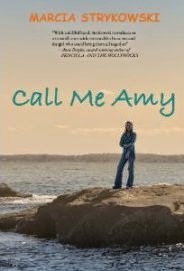 I also love the sequel to Call Me Amy, by the way. The characters are just so well drawn! 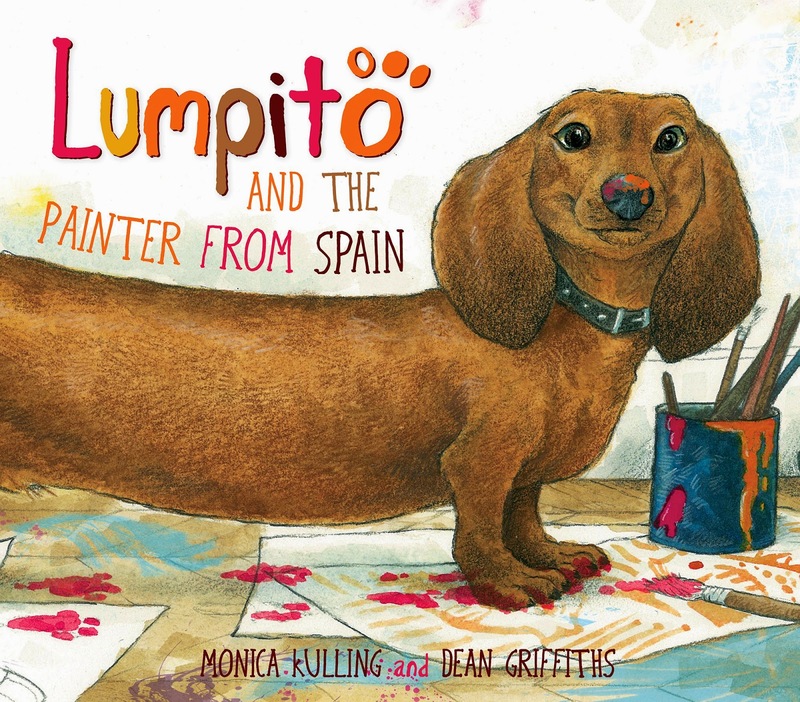 I love animal stories so much that I write loads of my own! Black Beauty and Charlotte's Web are among my favourites too, along with Bonnie Bryant's Pony Tails books, and the Redwall books. Plus, so many others I'd be here all day listing them if I was to list every animal story I've loved. Looking forward to checking out some of those you mentioned. You have some good ones here. I will be looking for It's Raining Bats and Frogs. It looks really cute. 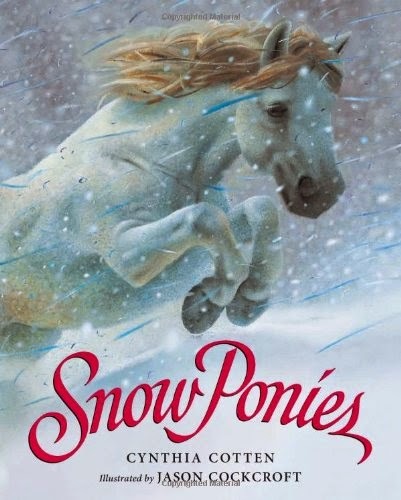 I really liked A Hundred Horses by Sarah Lean. Victoria: I LOVED the Redwall series. What a good choice! What an impressive series, twenty-two books in all. I haven't read the final books (including Sable Queen and Rogue Crew), but you have reminded me to do so. Thank you! Hi Rosie: I've not heard of your recommendation so I looked it up. Wow! It looks very intriguing and I have put it on my list. I think I'd also like Lean's A Dog Called Homeless. Thanks for another great post. I'm a sucker for animals in a story. I fell in love with Call Me Amy's Pup - and the book. Your menagerie of titles are fun or sweet to consider. Thanks for the head's up about books new to me. by Margaret A. Stanger who was a neighbor on Cape Cod of a couple who raised a quail from an egg. The quail showed a real personality. The illustrations are by a teen/young lady of the neighborhood. I first enjoyed this book about Robert, who was actually a Roberta, about age 13 & it remains a book I love. Thank you for your kind words, Jan. And, I am checking out THAT QUAIL, ROBERT. By your description, it reminds me of the book, RASCAL, by Sterling North, the story of a raccoon. North was another favorite author of mine. Thank you for the recommendation! Thanks for this list, Bobbi! I will be on the lookout for these! Rebecca Colby is in my critique group. 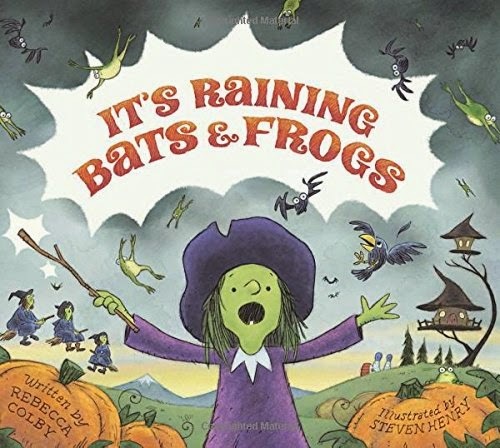 I haven't read the final text from It's Raining Bats and Frogs, but I can tell you the story is super cute and clever!